Teachers have owner permissions for classes they have created or been added to as a co-teacher. 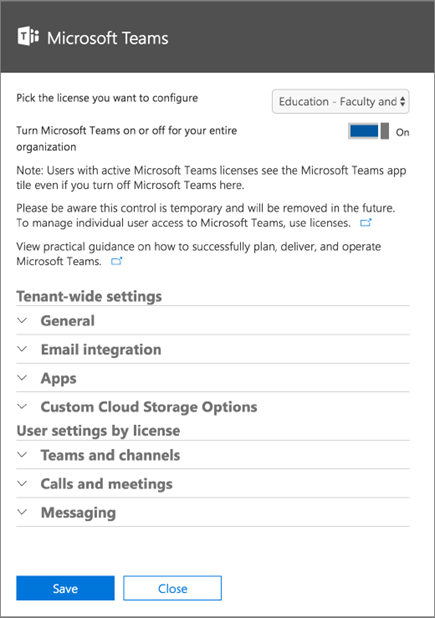 Only IT Administrators can edit Messaging permissions for Microsoft Teams and grant teachers the ability to delete messages in team channels. 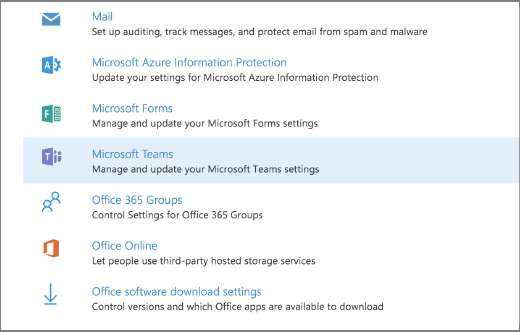 To make these changes as an IT administrator, you first need to log into the Office 365 Admin portal. Sign in to Office 365 with your school account. On the Services & add-ins page, select Microsoft Teams. When the settings open, select the Faculty and Staff education license. Note: Choosing Student will allow you to make changes to student specific settings (such as moderating their permissions to edit and delete messages, or use GIFs). From here you can access the Messaging settings for teachers. Select the toggle next to Allow owners to delete all messages. This will grant team owners permission to delete any messages in team channels.. 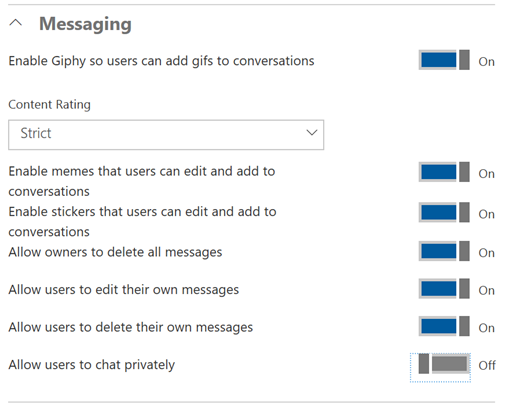 Note: As a tenant admin, you can also turn on or turn off media content such as GIFs, memes, and stickers in the Messaging section of the Microsoft Teams settings screen.